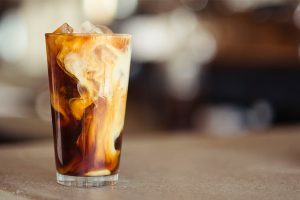 Investments in the coffee segment amounted to €21.8m ($24.4m), and included the purchase of coffee machines which were installed in loan or lease arrangements, as well as several acquisitions. 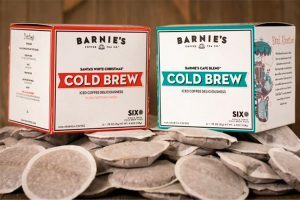 Acquisitions in 2018 included Denmark-based coffee-service company, Maas, in July, and in November acquired Norwegian company, Kaffebryggerriet, an Oslo-based coffee service operator which focuses on the office market. Kaffebryggerriet will be merged with Miko’s partner A:KAFFE where expected turneover will amount to €7m ($7.8m). The group’s board of directors experienced various changes in 2018. Flor Joosen took over the role of chairman of the board of directors in March, following Chris Van Doorslaer who passed away at the end of 2017. Inge Bruynooghe was appointed to the position of director. Ms Bruynooghe built a successful international career at Philips, and also has seats on the boards of directors of Flanders Make and Open Manufacturing Campus in Turnhout, Belgium. “To illustrate our confidence in the future, we are again proposing a 10% dividend increase for 2018, a two-figure dividend growth which we have been achieving over many years. This is also confirmed by our budgeted investments amounting to €19.3m ($21.6),” said Frans Van Tilborg, Miko Group CEO. 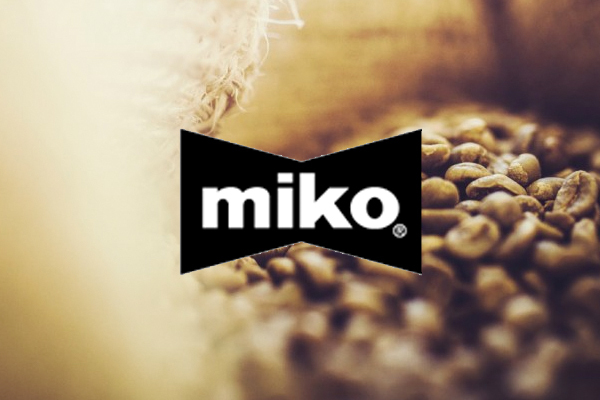 Miko has been active in coffee service for over 200 years and in plastic packaging for 45 years. 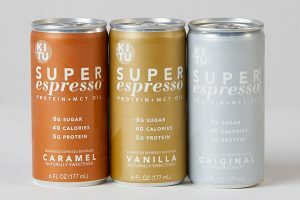 Miko follows a “two-pillar strategy” in which its core activities – coffee service and plastic packaging – are practically independent entities with their own management, so that each activity can follow its own growth path. Miko is an international group with companies in Belgium, France, UK, the Netherlands, Germany, Denmark, Norway, Sweden, Poland, the Czech Republic, Slovakia, Indonesia and Australia.